Woensdrecht, 18 April 2018, On the first day of the Asian Business Aviation Conference & Exhibition, Fokker Techniek, a business of GKN Aerospace, has announced that it has signed a contract with long-term customer K5-Aviation for the first ever ACJ319neo VIP completion. The completion starts in May 2019 and is scheduled to be ready for delivery at the beginning of 2020. This order comes in addition to the already contracted completions. Jeff Armitage, the company’s Managing Director: ”Can you imagine how proud we are, this will be the first ever ACJ319neo aircraft offered for VIP cabin outfitting worldwide. It’s a privilege that K5 selected our engineering and completion once more. We look forward to continue and extending our excellent relationship with K5-Aviation. 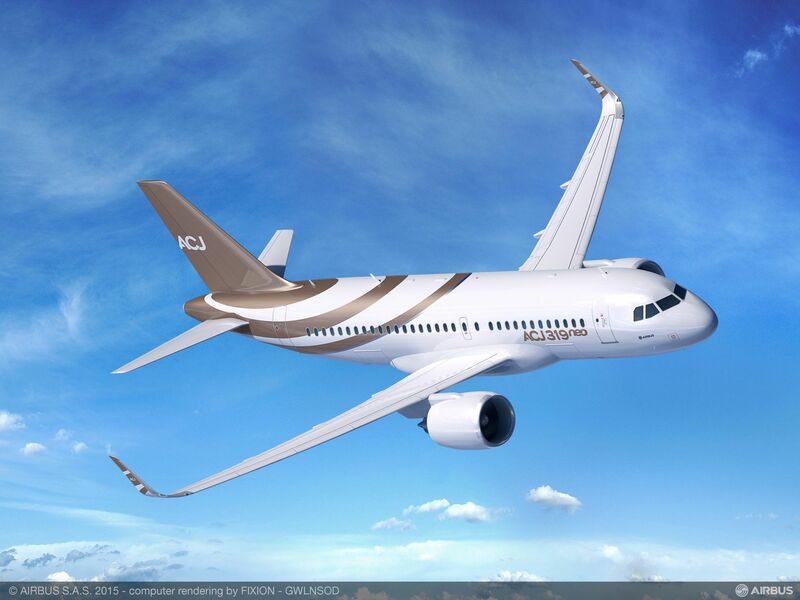 “We are very honored with this contract award and the fact that it will be the first Airbus ACJ319neo to be completed in the world and we have been selected to execute the project on behalf of K5-Aviation. The state-of-the-art cabin interior will express superb style and include the very latest in IFE and Communications. The heritage of our company will be used once again to serve an impressive end-result. Fokker Techniek has been developing itself over the past decade tremendously and will continue to grow”, says John Pritchard, CEO GKN Aerostructures and Systems Europe & Asia.